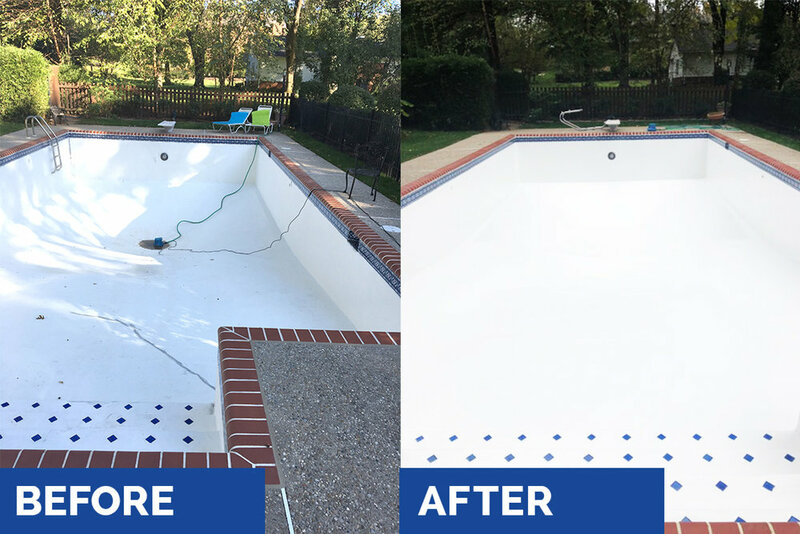 I am most grateful for the pool painting job which Dan Alt of LSL FINISHES was able to accomplish in late October 2017. When the original painter backed out from the job he came to our rescue to get the job done in an expedient and professional manner. This was under the time constraints of weather requirements and conflicts with his prior schedule. In addition to coordinating the clean up and preparation, ordering of special epoxy paint (which is work intensive to mix and use) and scramble to time the job in a small window of weather related opportunity. He was most upbeat, pleasant and refreshing in his enthusiasm. Not only was it an excellent result but his prices were most reasonable for this “emergency” task. I can recommend him with the highest praise for anyone who wants a professional who is hard working, communicates and keeps his promises, and who exemplifies exceptional customer service! A rare gem in this field!